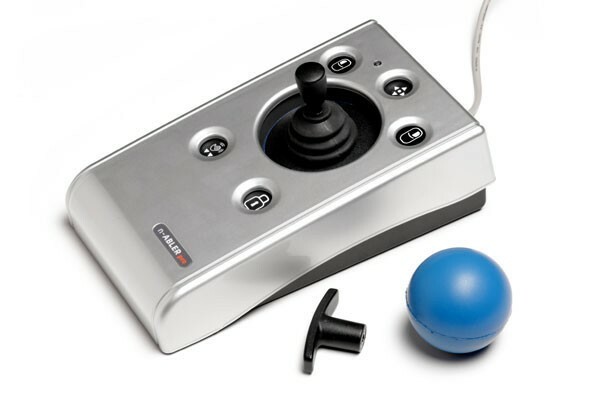 Trackballs and joysticks are mousing alternatives that require users to either roll a ball within a socket-like platform or shift a pivoting handle to move a cursor. Each can be used with a hand, arm, elbow, or foot by individuals with mobility challenges to navigate a computer. BIGtrack is a ruggedly built mouse with a 3" trackball, over-sized left and right mouse click buttons, a drag-lock feature and two switch jacks. 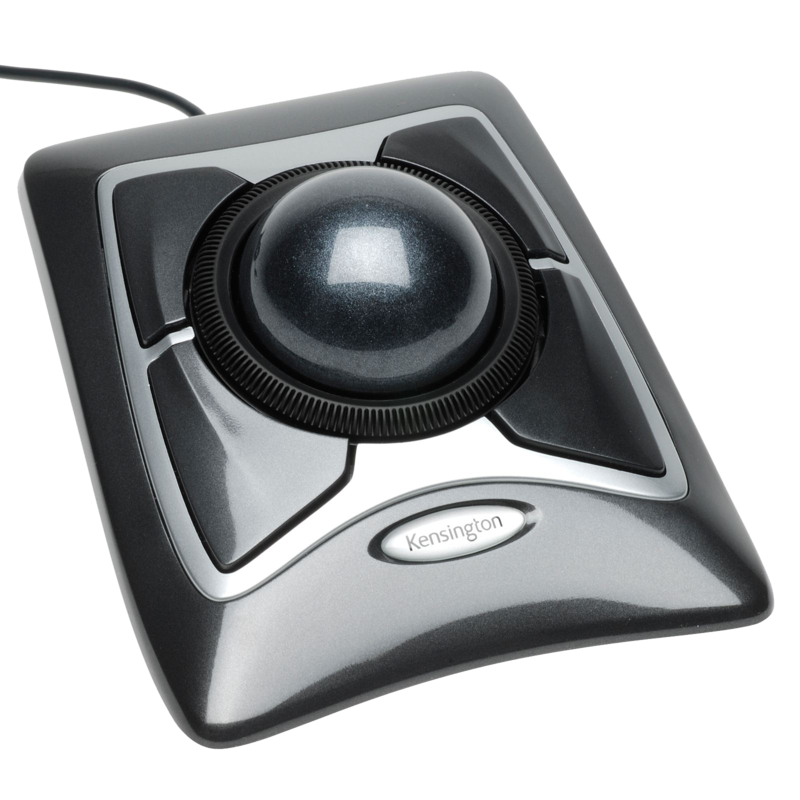 The Expert Mouse Trackball features Kensington's Diamond Eye® optical technology for smooth, precise cursor movement. 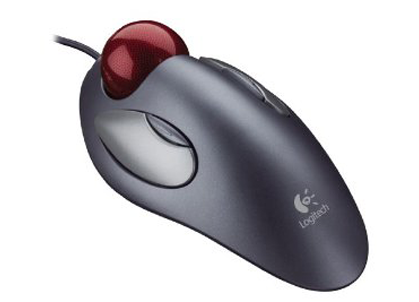 A mouse for both left or right handed users that keeps users comfortable and supported all day. 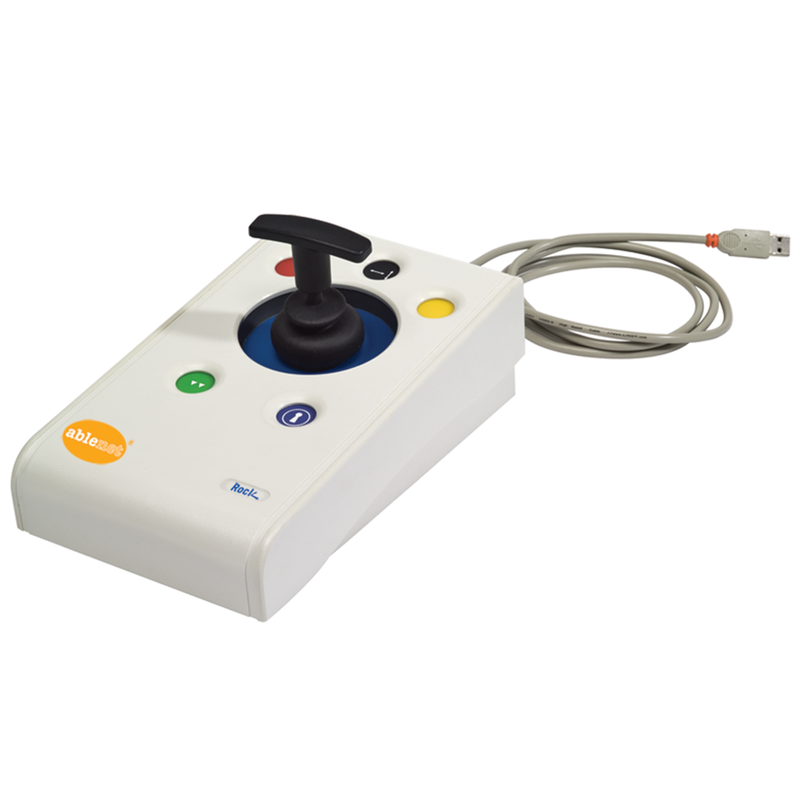 Designed for users with limited hand control or motor skill challenges. This mouse is clinically proven to alleviate pain and discomfort of repetitive stress injuries in the hand, wrist, and arm. 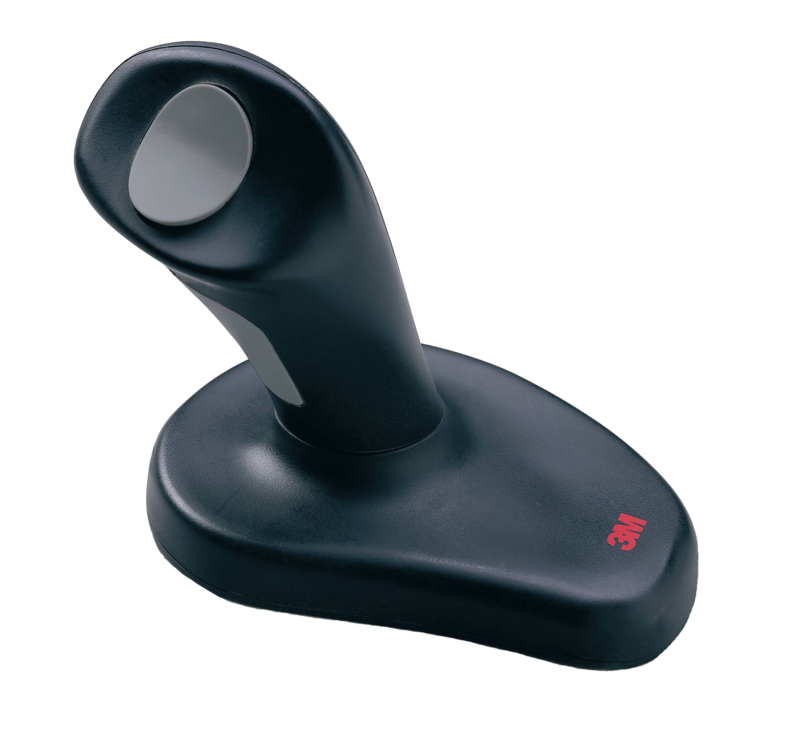 The Rock Adapted Joystick has all the functionality of a traditional mouse, with the comfort and accessibility of a joystick. 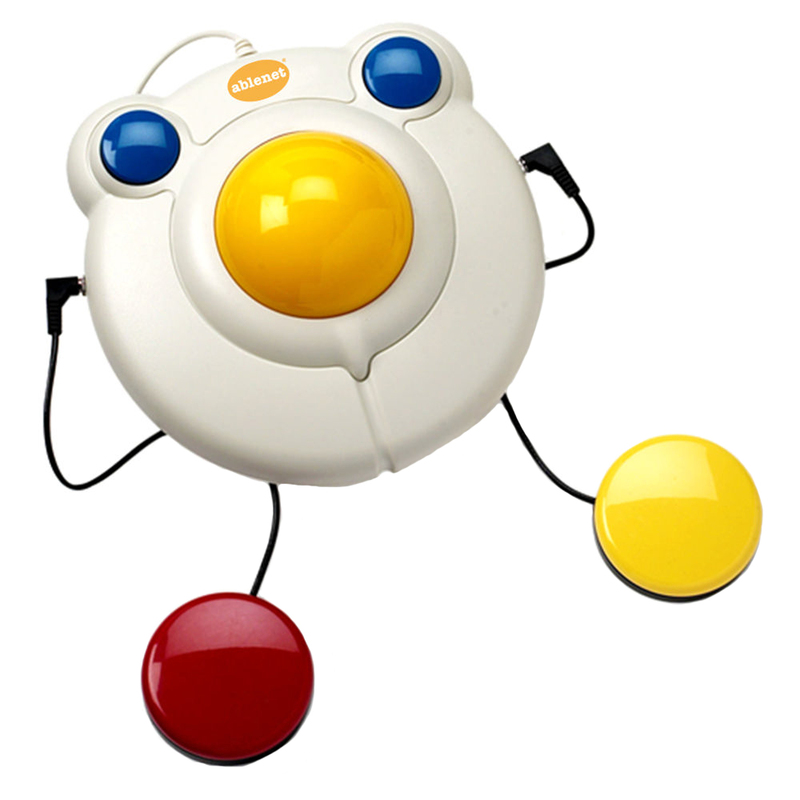 With five sub-flush, color-coded function buttons, n-ABLER makes for easy computer navigation and manipulation. 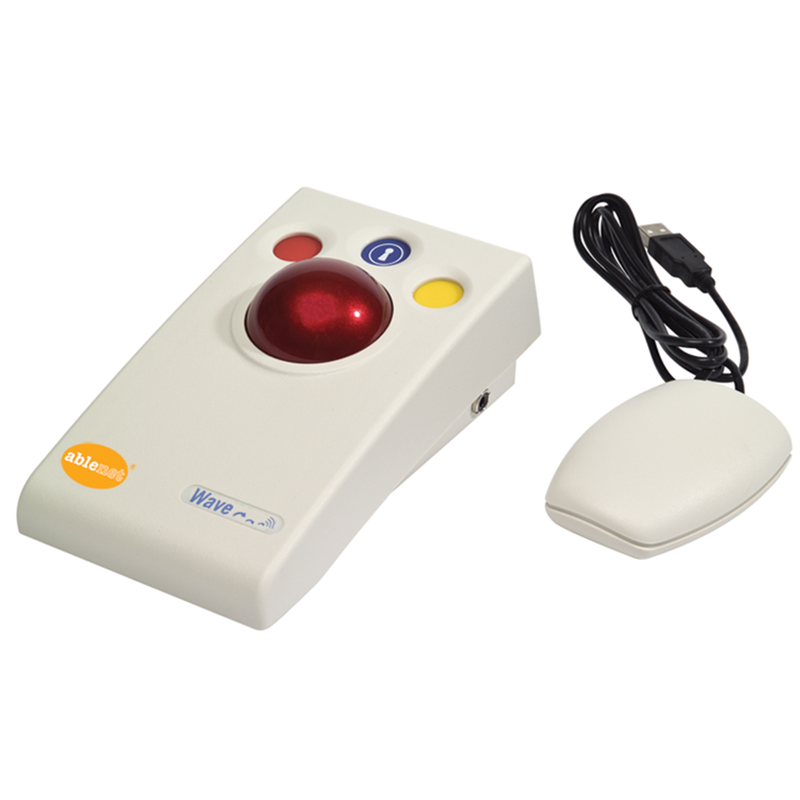 Kensington Orbit Optical Trackball Mouse offers advanced ergonomics, with less wrist and hand movement to ease the pain of repetitive-stress injuries. A built-in navigation bar mouse with seven buttons for mouse clicks, scrolling as well as one-touch copy/paste.